A veteran saleswoman shares her secrets and tells the most common ways retail associates get consumers to part with more of their money. Lie #1 this is perfect! Debt.com releases the finding of a retail shopping study. Personal finance experts conducted an investigative study into the lies sales associates tell in order to make enough commission to earn a livable wage. The former employee narrowed it down to seven distinct “lies” that she most often used to seal a transaction. 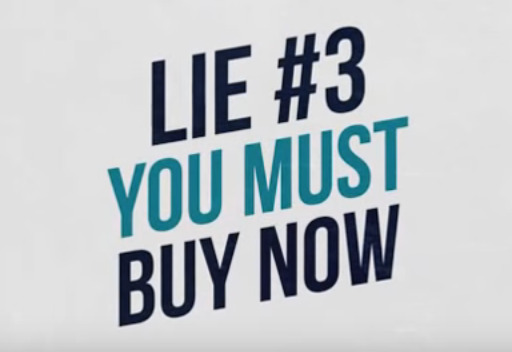 Debt.com produced a video breaking down common shopping lies and secrets of salespeople. “I have the perfect dress for you!” This usually meant they showed the most expensive dress they thought the shoppers could afford. “It doesn’t look right - you need the better shoes.” This turned out to be a typical upsell technique. “Today is the last day of the sale - buy now or you’ll miss out!” This generally was not true when the shoppers returned to the stores later in the week. “That is how the dress is supposed to fit - it looks great on you!” This is when they did not have the correct size in stock, but still wanted to make the sale. The investigation concluded that most of the lies encountered were consistent to the study. 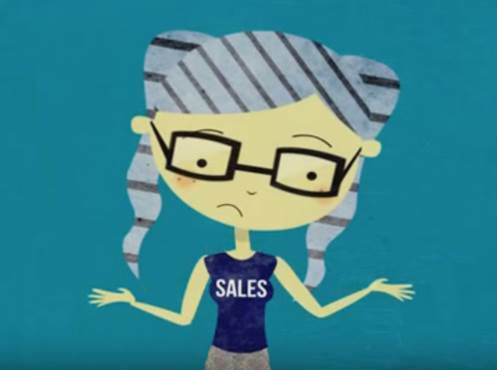 “Don’t fall for pushy sales tactics; always bring a list and stick to a budget. Sales people don’t have your best interest in mind - they often need to make a sales quota,” warned Howard Dvorkin, Chairman of Debt.com. The median hourly retail employees wage is $10.47 an hour or $21,780 annually and retail jobs make up roughly 4,612,510 of occupations in the U.S. according to the Bureau of Labor Statistics. Many retail employees are working less than full time which places them easily into the poverty level. Many luxury retailers also require employees to purchase their products which add to the strain of making ends meet. About Debt.com: Debt.com combines experts, journalists and access to solution providers that have passed Debt.com’s certification process. The site focuses on personal finance issues that many Americans face daily including credit card debt, paying student loans, tax debt, identity theft, debt collector harassment, credit report correction and more. Debt.com is committed to helping consumers understand and master the confusing world of personal finance and help them improve their financial standing by recommending products and actions that are in their best interest. Solutions for all your debt problemsDebt.com is here to help! 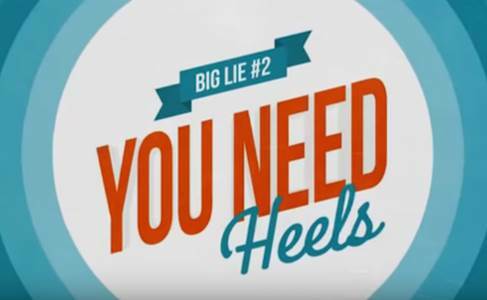 You need better shoes!A veteran saleswoman shares her secrets and tells you what she's really thinking The sale is over today!Don't fall for scare tactics A saleswoman shares her secrets to get customers to buy more!Debt.com's investigative study into the lies sales associates tell.